(Shreveport, Louisiana) – A new lawsuit alleges that the city is making millions by charging commercial customers excess taxes on water and sewer services. The lawsuit was filed by a the Haven Property Owners Association and Briarwood Apartments which seek compensation for overcharges dating back to 2015. 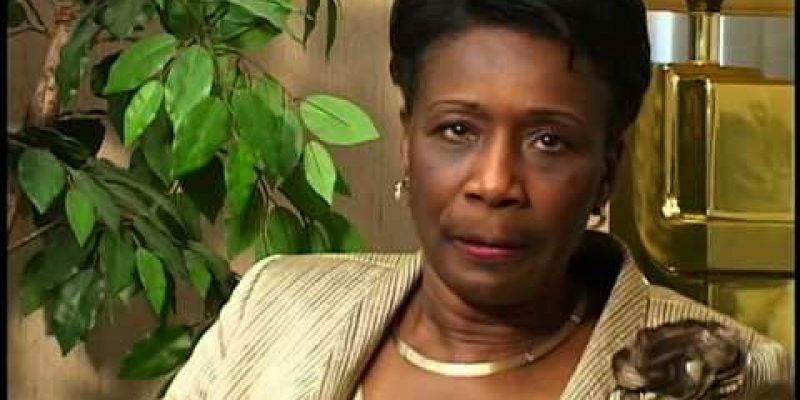 “Tyler Taxes” is the nickname given to the improper fees by the accusers, referring to first-term Shreveport Mayor Ollie Tyler. The plaintiffs allege that the city charged fees under the guise of state sales taxes that were listed as “water customer charge, sewer quantity charge and security fees”. The lawsuit estimates that the amount of excessive collection exceeds 2.5 million dollars. In a candidate forum last week, moderator John Lorick asked the mayoral candidates if they would audit the city water department given the lawsuit to which all agreed except for one- Mayor Ollie Tyler. Lorick then asked Tyler for a “simple yes or no answer”. “But for the sake of the people, having transparency and knowing the facts — you would not do that?” Lorick asked once more. The property owners association and apartment group are seeking an injunction to prevent the city from collecting further improper charges and prevent it from threatening to end water or sewer services. Both are seeking damages and one attorney said he would be asking a judge to declare the lawsuit a class action. Mayor Ollie Tyler is up for re-election on November 6. Seven other candidates are campaigning for the office.